Today almost all laptops store data on one of two types of devices: a hard disk drive (HDD) or a solid state drive (SSD). In almost every way the solid state drive is the higher quality of the two. Because SSDs use flash memory they are significantly faster than HDDs. They use no moving parts and so are more durable. 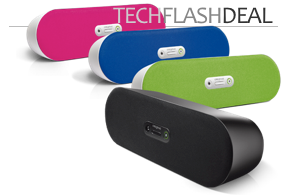 Compared to HDDs, they are also a bit quieter and less battery-draining. The problem is: An SSD is much more expensive than a hard disk drive. A good 500GB 5400 rpm laptop HDD will set you back a mere $60. 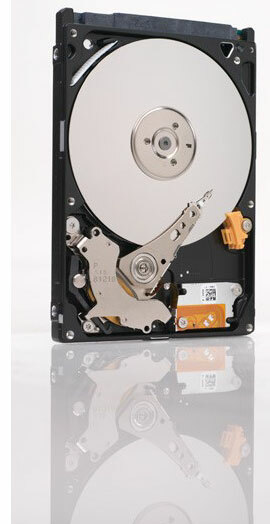 A faster, high-end 7200 rmp HDD can be had for around $85. But a 500GB SSD? That’s a whopping $2,000 or more! If only there were a drive with the speed of an SSD but with the price of a HDD, you may be wishfully saying to yourself. Now there is: The Seagate Momentus XL. The Momentus XL is a hybrid of a hard disk drive and solid state drive. Literally. This new solid state hybrid (SSH) includes both the spinning disc typical of a HDD and a flash component of the sort found in an SSD. All of your data is stored on the HDD. That portion of your data that’s most important for you to have fast access to at any given time is duplicated to the Momentus’ 4GB of solid state memory. 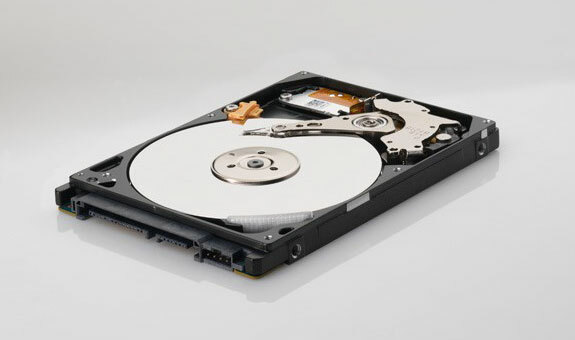 By reducing the amount of solid state material in this new drive, Seagate was able to keep the cost down. Way down. A 500GB 7200 rpm Momentus XL is a paltry $140—that’s a bit more than a hard disk drive of equivalent size but orders of magnitude less than a solid state. Cool idea. But, now you may be wondering: Is the speed of this new drive closer to a HDD or an SSD drive? The answer is: both. The Momentus XL uses Adaptive Memory technology to learn what’s on your hard drive and to anticipate your needs. The very first time you run, say, Grand Theft Auto IV, the launch time for the Momentus XL will be the same as a typical 7200 rpm HDD: 120 seconds. A SSD, by contrast, will have you stealing cars in Liberty City in only 40 seconds. However, the second time you launch GTA4 on a Momentus XL the launch time will only be 90 seconds. And, the third time it will be down to 80 seconds. 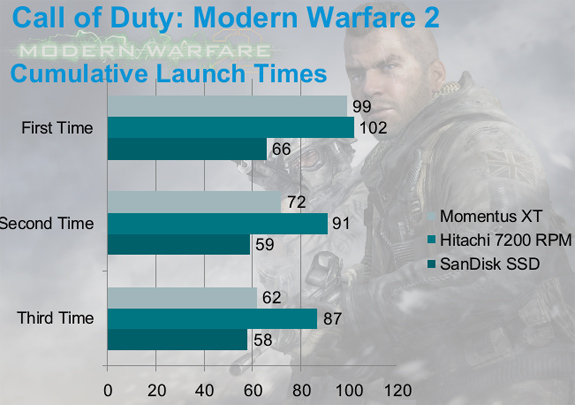 For another example, add together the cumulative launch times of Call of Duty: Modern Warfare 1 and 2 (see chart, below) and you can see the same trend of the Seagate SSH drive getting faster. In other words, the Momentus XL learns as it goes. And gets faster as it learns. Given the incremental price difference, choosing a Momentus XL over a typical HDD laptop drive seems like a no-brainer to us. The first computer with a Momentus XL drive built in will be the Asus G73JH-A3 gaming laptop. Thankfully, Seagate’s SSH works independently of any drivers or a computer OS. So nearly any laptop owner, on Windows or Mac, can take advantage of this cool new technology. I’m starting to wonder about jumpers but can find no information, Seagate website doesn’t seem helpful.